Balloon rides by Balloon Adventures Prague is located in Prague. 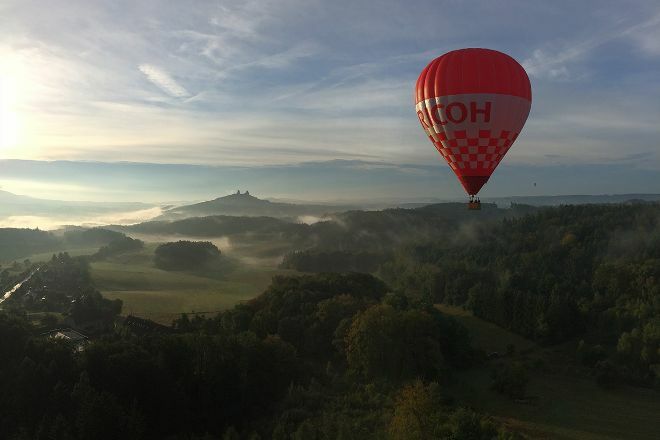 A visit to Balloon rides by Balloon Adventures Prague represents just the start of the adventure when you use our Prague journey builder site to plot your vacation. I know the owner! Great company to fly with! Díky za skvělý zážitek při letu balonem, který byl spojen s poutavým výkladem bezva pilota Michaela. Každému, kdo váhá, tak doporučuji :-). Thanks for a great experience when the balloon that was associated with the interpretation crack pilot Michael. Anyone who hesitates, so I recommend:-). Nádherny zážitek, úžasný pilot. Hladké přistání. Doporučuji!!! Nádherny experience, an amazing pilot. A smooth landing. I recommend!!! Every day, we help thousands of travelers plan great vacations. 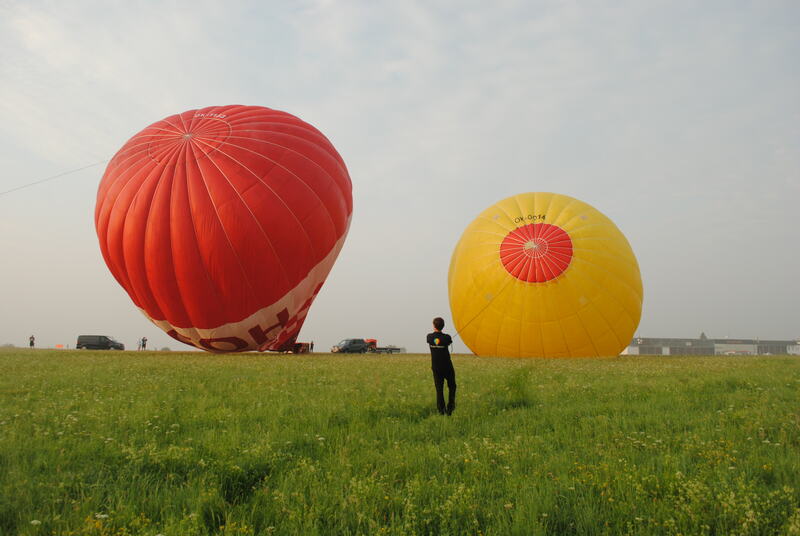 Here are some tips on how to use your Listing Page to attract more travelers to your business - Balloon rides by Balloon Adventures Prague. Promote your permanent link - https://www.inspirock.com/czech-republic/prague/balloon-rides-by-balloon-adventures-prague-a8397069867 - on your website, your blog, and social media. 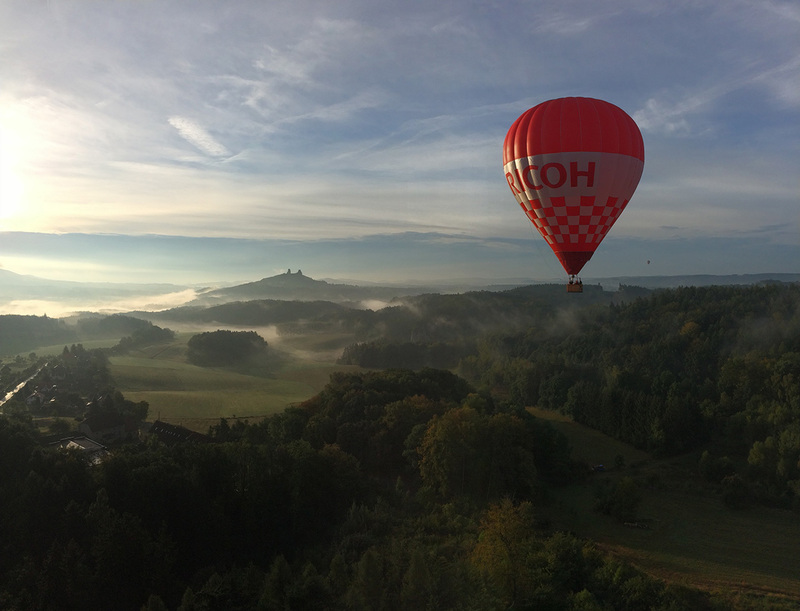 When a traveler builds a plan from this page, the itinerary automatically includes Balloon rides by Balloon Adventures Prague. This is a great way for travelers looking for a great vacation in your city or country to also experience Balloon rides by Balloon Adventures Prague. Promoting your link also lets your audience know that you are featured on a rapidly growing travel site. 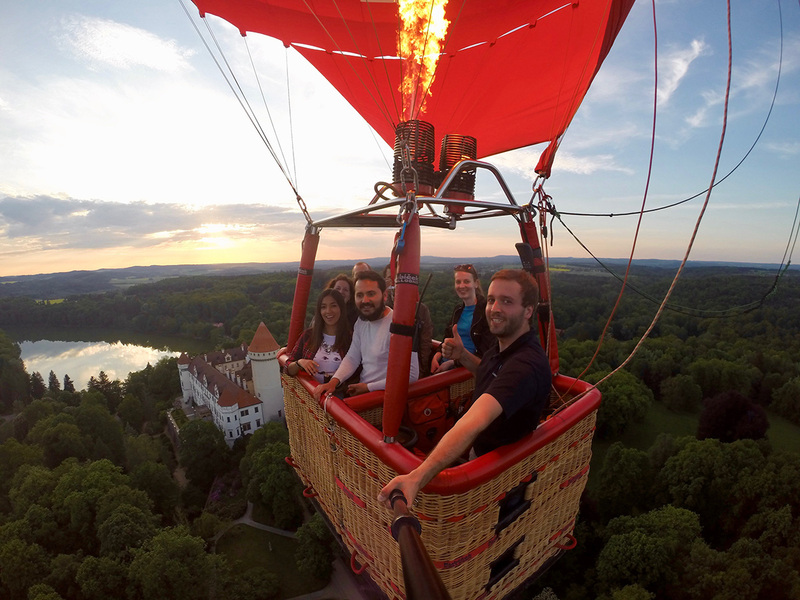 In addition, the more this page is used, the more we will promote Balloon rides by Balloon Adventures Prague to other Inspirock users. For best results, use the customized Trip Planning Widget for Balloon rides by Balloon Adventures Prague on your website. It has all the advantages mentioned above, plus users to your site can conveniently access it directly on your site. Visitors to your site will appreciate you offering them help with planning their vacation. Setting this up takes just a few minutes - Click here for instructions.